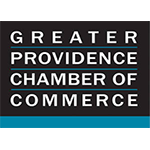 Bristol Harbor Group, Inc. 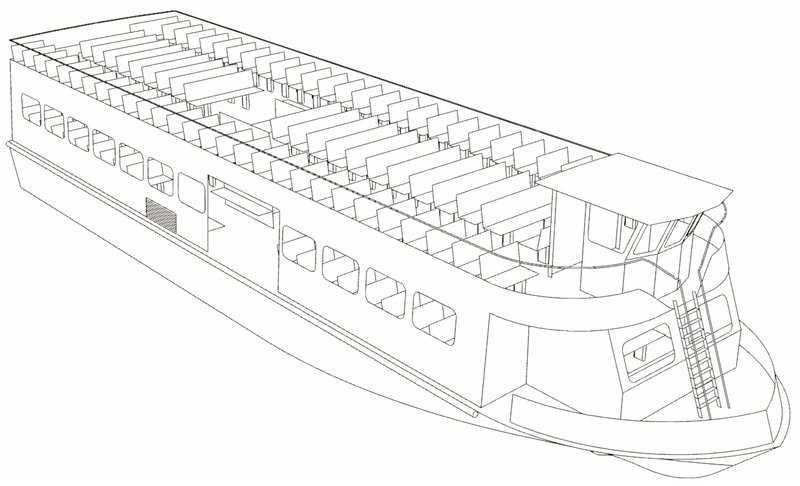 Contracted to Design New Sayville Ferry | Bristol Harbor Group Inc.
Bristol, Rhode Island – August 27th, 2018 – Bristol Harbor Group, Inc. (BHGI) was recently contracted by Sayville Ferry Service, Inc. located in Sayville, NY to provide the design of an aluminum monohull high speed ferry for 400 passengers and cargo providing service from Sayville to Fire Island. The new design will be based on an existing parent vessel. The vessel will be designed to comply with 46 CFR Subchapter K. The project includes both preliminary and detail design packages for all aspects of naval architecture and marine engineering. There is particular emphasis on modernization of the propulsion plant, improvements for passenger embarkation/debarkation and cargo handling, hydrodynamic enhancements, and vibration reduction. 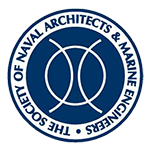 BHGI is a full-service naval architecture, marine engineering and consulting firm located in Bristol, RI. BHGI has been in business for more than twenty-five years and produced numerous designs, to which hundreds of vessels have been built. BHGI specializes in commercial vessel design and consulting and has experience with tugs, barges, Articulated Tug/Barge Units (ATB), passenger vessels, workboats, dredges and floating dry docks. 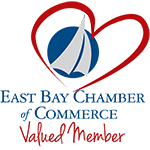 To learn more you can visit our website: https://bristolharborgroup.com.